"I often get asked how I go about doing straight line quilting, so I thought I'd share my method. Here's the thing with me, I hate marking quilts (I also hate pinning), so I try my very best to avoid both of those. Only taking the time to mark if it's absolutely necessary. I should also make note that I am not a perfectionist, I don't mind if my lines aren't even, or if they aren't straight. It just doesn't bother me. 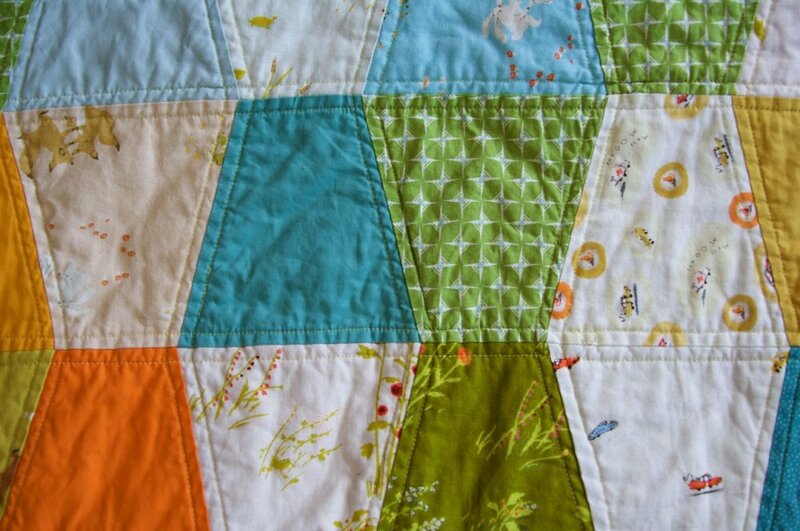 I do like my quilts to be well made, to stay together forever, or at least until they are worn out. That is the only area that I am a "perfectionist" in. 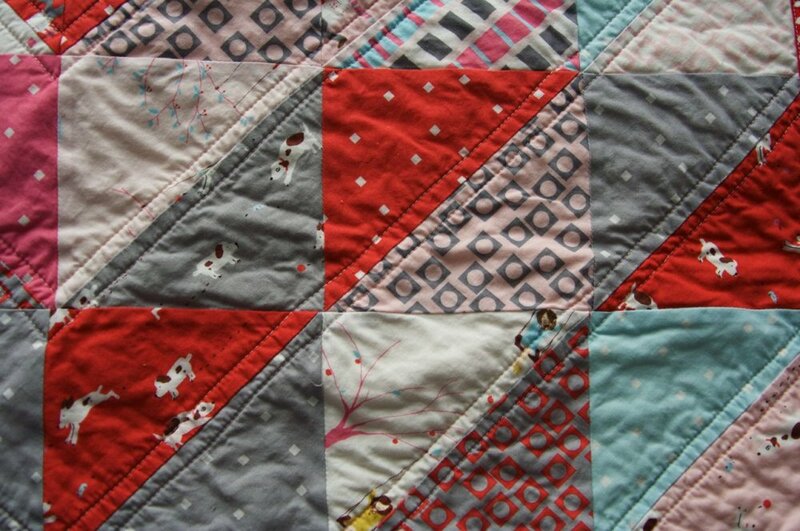 Anyway, anyone can straight line quilt...."